Glenwood Village homes are located in the coastal community of Aliso Viejo. 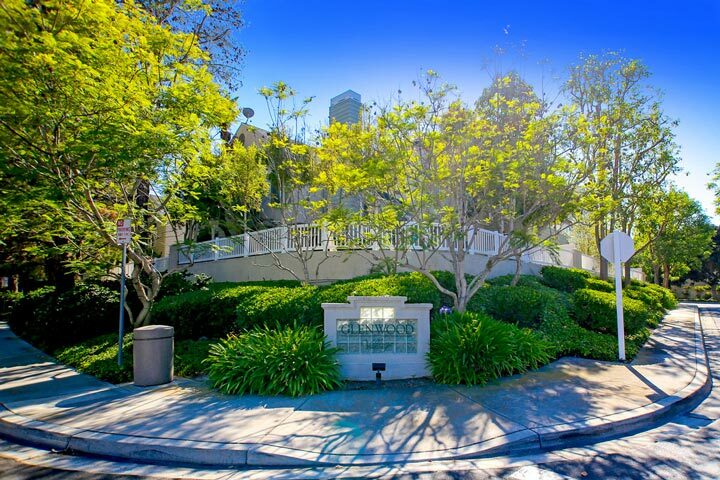 The Glenwood Village condo community dates back to the late 1980's when the first condos were built here. There is a variety of two to three bedroom floor plans that range in size from 784 to 1,574 square feet of living space. These are nice units that can feature vaulted ceilings, breakfast nook area and fenced in backyards. 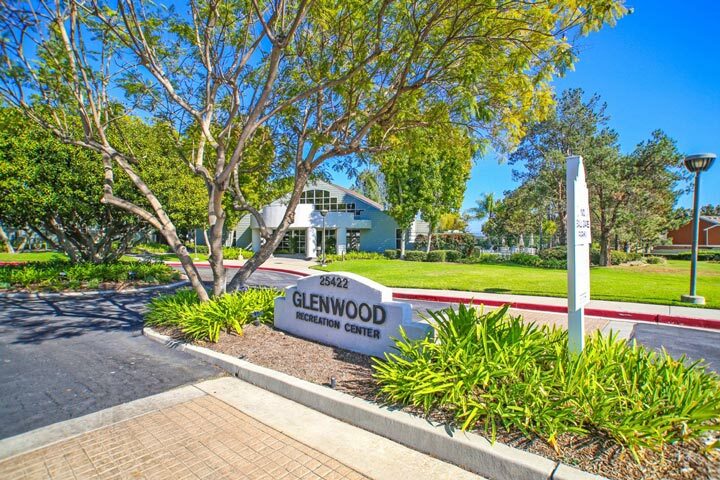 Below are the current Glenwood Village homes for sale and for lease in Aliso Viejo. Please contact us at 888-990-7111 with questions regarding this community and any of the properties listed for sale here. The Glenwood community in Aliso Viejo is made up of several neighborhoods that share the same common amenities. These include a resort style community pool, tennis courts, fitness center, large park area and tot lot for children. There is also the Glenwood Recreational center that is located nearby and available for use. The location is just minutes to the 73 freeway and the Aliso Town Center shopping area filled with great restaurants, shopping and movie theater.